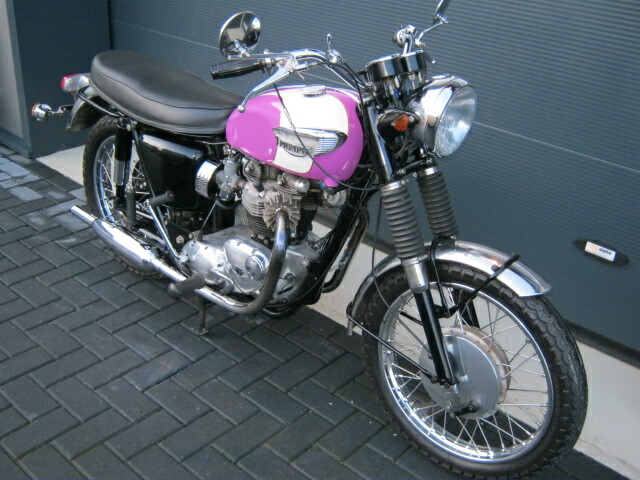 Recently restored '66 Bonny in American version, bike looks great and has many new parts. Rides well. 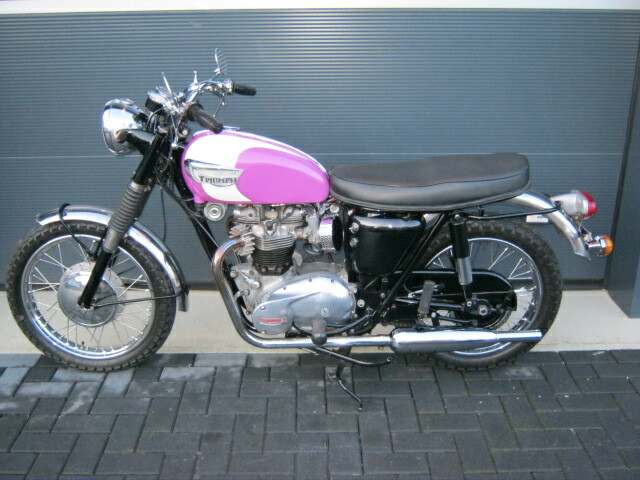 Tank-colour, exhaustclamps and carburettors are not original ('66 used to have Monoblocs) Bike has matching numbers and Dutch registration.